Have an expired broker license in another jurisdiction. 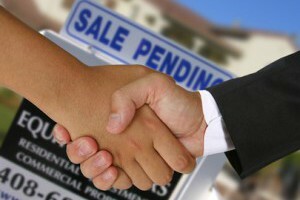 Are a current broker licensed in another jurisdiction for less than 2 years. 48 Hours in Colorado Contracts & Regulations and 24 hours in Real Estate Closings (This 72 hour course). This course covers Colorado Contracts 48 hours and Real Estate Closings 24 hours. Also included are exam preparation courses and practice exams. No books or other study materials are required. Completion time is 15 days to 4 months, tracked by the day. You may sign up at any time. You may log on and off as much as you like. We keep track of your progress.